Come enjoy fun for the whole family at Sugar Mountain Ski Resort. With winter and summer activities, this resort is a sweet spot for locals and visitors alike! With adventures such as skiing, snow tubing, ice skating during the winter, and summer lift rides, bike parks, and more during the off-season, Sugar Mountain is a great place to come enjoy the excitement of the NC High Country. 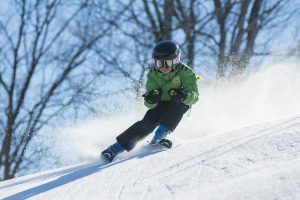 Check out this great information on the Sugar Mountain Ski Resort from www.skisugar.com.